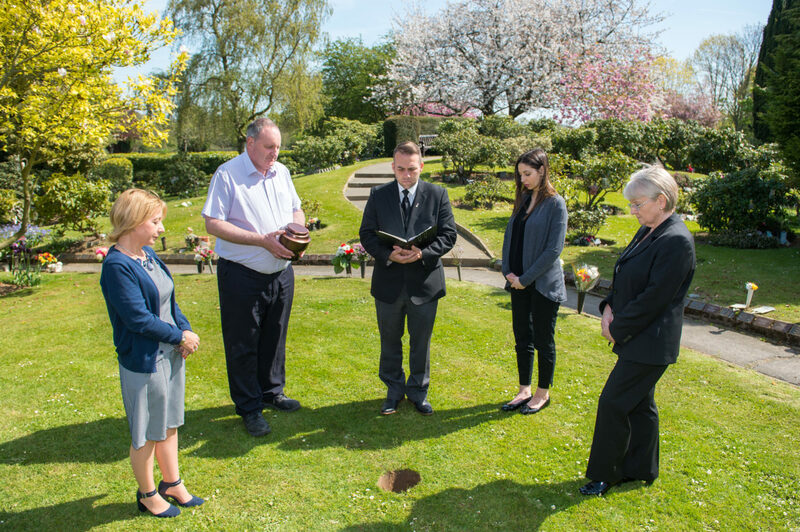 Interring or burying cremated remains in our Memorial Gardens is known as a committal of ashes. Choosing where ashes are going to be laid to rest is a very important decision. There are certain legal effects of committal. Once buried, ashes cannot be taken from the ground unless they are in a container and an exhumation licence has been granted by the Ministry of Justice. at another cemetery or crematorium or somewhere else.You must have the landowner's permission to bury ashes. 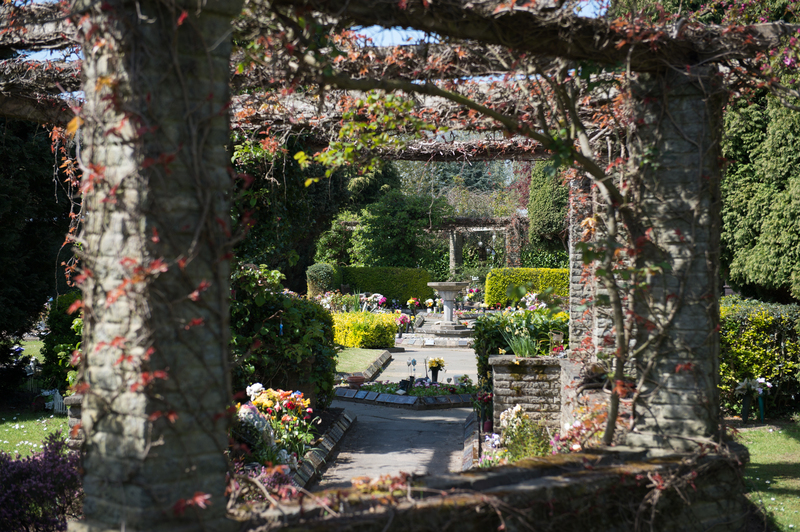 Burial in the gardens is known as a “Committal” and ashes are buried loosely in the soil unless you have purchased a memorial which incorporates remains. retrieved once laid to rest in the soil. Remains cremated at another crematorium. You are welcome to bring family to be laid to rest in the Gardens of Remembrance. We require the Certificate of Cremation before we can authorise the committal and there is a fee for receiving remains cremated elsewhere. We record the burial location of all remains and can ensure that loved ones are reunited. You may wish to use the South or East Chapel for a memorial service before the committal; an additional fee is applicable. If you are the Applicant with remains still in our care, and do not wish to be present, we will need your written consent for another named person to authorise the burial, on the day of the committal. Without this, the committal will not proceed. You can download a Change of Instruction form below. We cannot guarantee that ashes can be buried in any chosen area because it is illegal to disturb ashes that have already been buried. We will bury as close as possible to the chosen area but we will not bury ashes close to a memorial without authorisation from the owner. The first interment in a lawn or traditional grave must always be a full burial. The owner of the burial plot should complete our Interment Form available below. An interment form and fee must be submitted for each burial. what container you would like the remains to be in. Unless the person collecting the ashes is a local funeral director, please ensure that they telephone us two working days before and that they bring proof of identity. We will label the container with the name of your loved one and we give you a certificate confirming the details of the cremation. Please take special care of the certificate, as the ashes cannot be committed elsewhere without it. If you want to take the ashes abroad for committal, please let us know, as you will need additional documents to take with you.